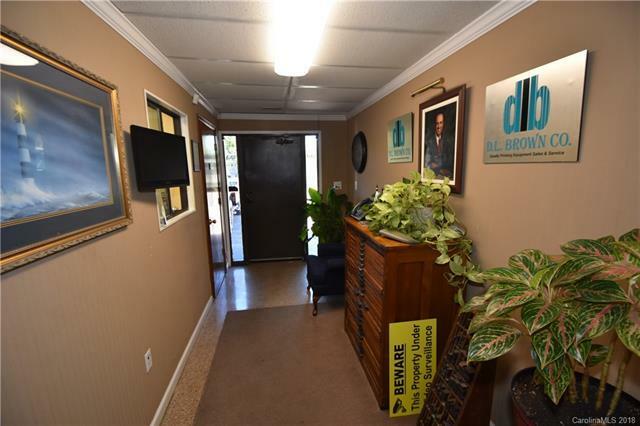 Fabulous Commercial Location! 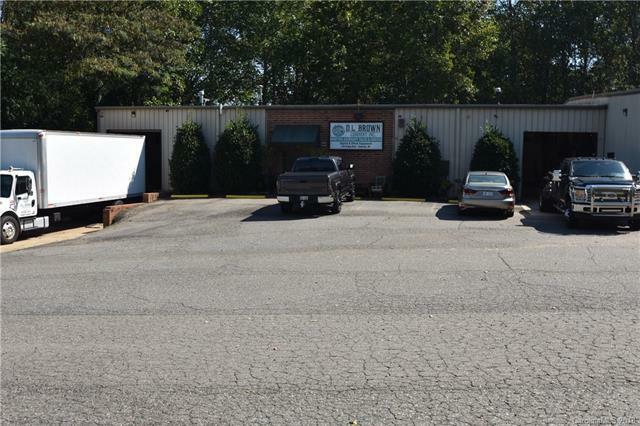 Right off of Highway 29-74 West Franklin Boulevard in Gastonia, NC! Continue use as an equipment parts and supplies business or convert to your own. You must see the attached 3D Matterport and the space to appreciate the potential. 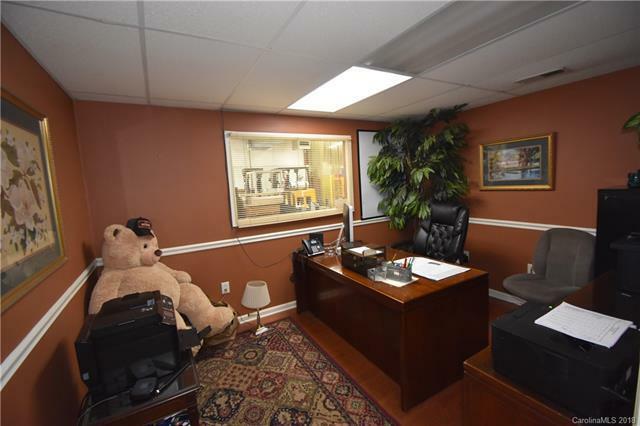 Business has ample parking, dock, newer HVAC units that are under warranty and it is a secured property. The building has a total of 2 Dock Doors, One ground level, One Dock level. Metal doors, barbed wire fencing. Warehouse racking to remain, LED lighting inside and outside, warehouse is heated and cooled, pitched roof. 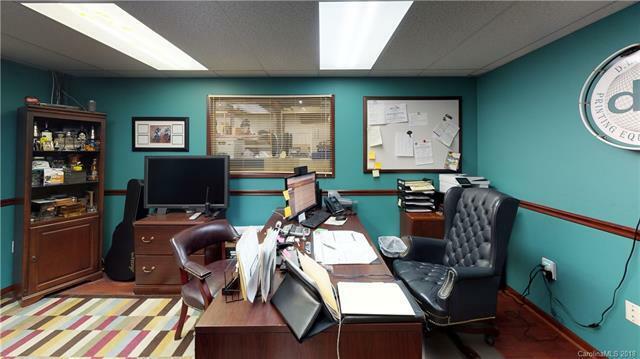 Please review attached floor plan in MLS to see offices, break room, kitchen, storage, warehouse, production space, etc. 1.83 acres. Brick veneer exterior, varied flooring to include concrete flooring, mechanics room has epoxy flooring. Must see!